The Bioartsociety cordially invites to an artist talk with Marta de Menezes. Please join us in room 505 where we also serve coffee and pulla ! Marta de Menezes is a Portuguese artist (b. Lisbon, 1975) with a degree in Fine Arts by the University in Lisbon, and a MSt in History of Art and Visual Culture by the University of Oxford. 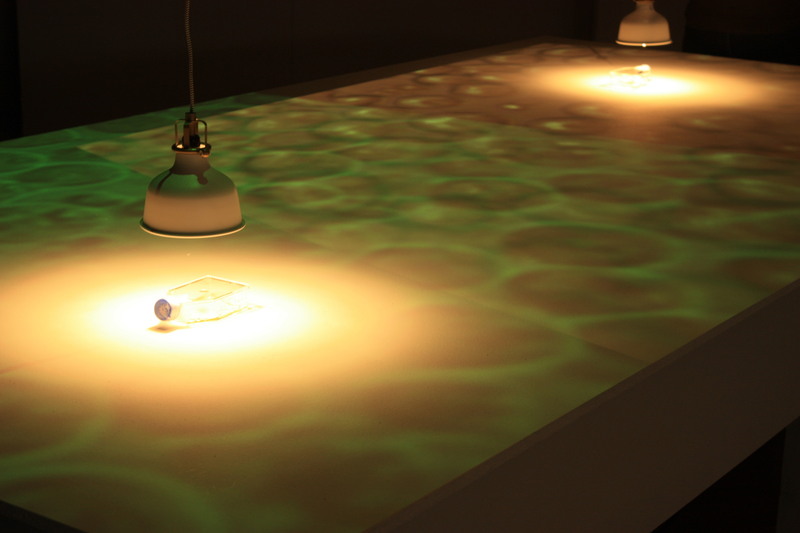 She has been exploring the interaction between Art and Biology, working in research laboratories demonstrating that new biological technologies, DNA, proteins and live organisms can be used as an art medium. Marta works as visual artist and curator. Her artworks combine both biology and art and literally live and die. She re-appropriates biology imaginary, from techniques and living organisms to genetic material, and uses them as an art medium to create beautiful and thought-provoking artworks. Butterflies, live neurons, chromosomes, tissue culture, fMRI, DNA microarrays or DNApaint are words that sound familiar to us after having been in contact with her creative universe. Her work has been presented internationally in exhibitions, articles and lectures. She is since 2005 artistic director of Ectopia – Experimental Art Laboratory and from 2009 director of Cultivamos Cultura – Association.